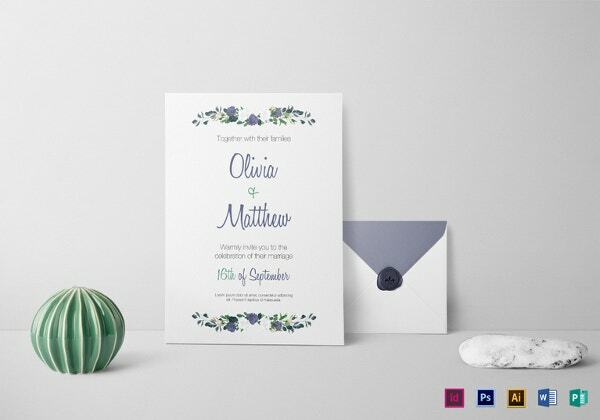 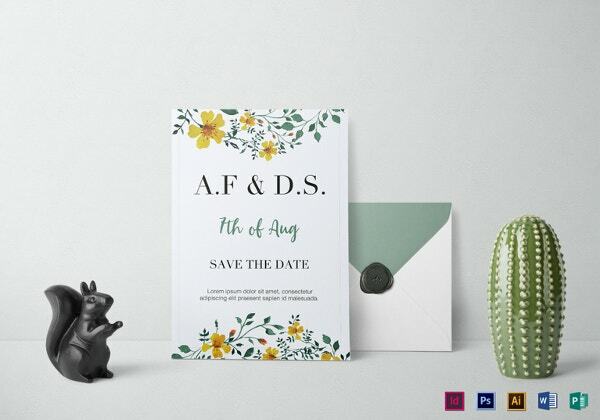 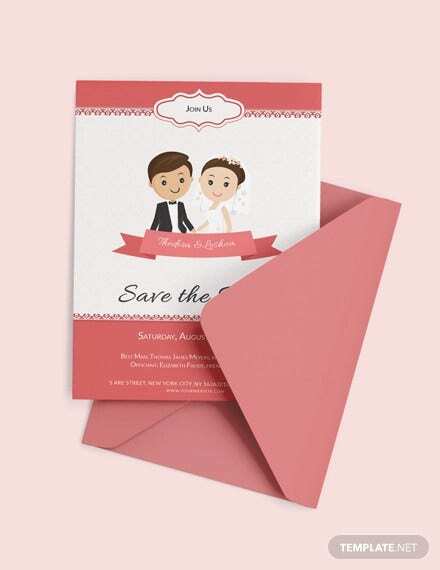 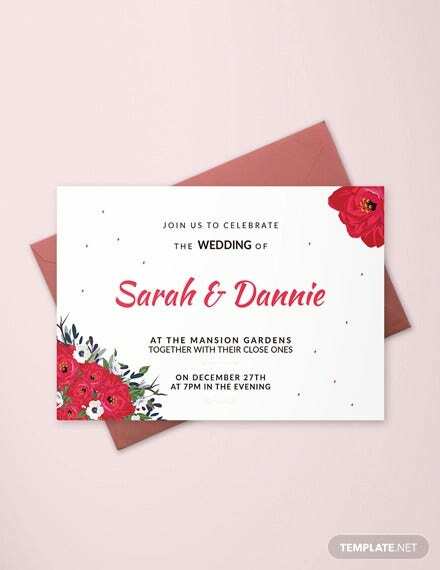 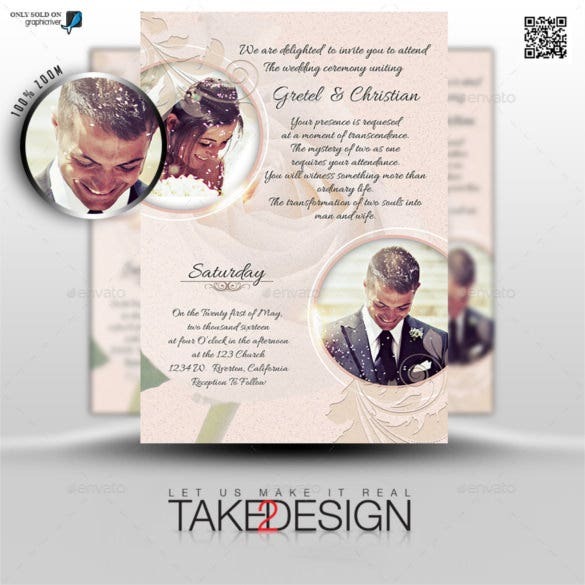 Invitation templates of traditional weddings are the most interesting – they more often focus on portraying the country side flavor or a more rustic flavor to the wedding template rather the bold and sophisticated design patterns used by most of the other designers. 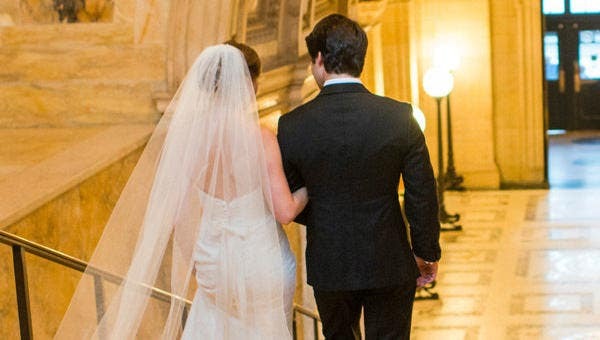 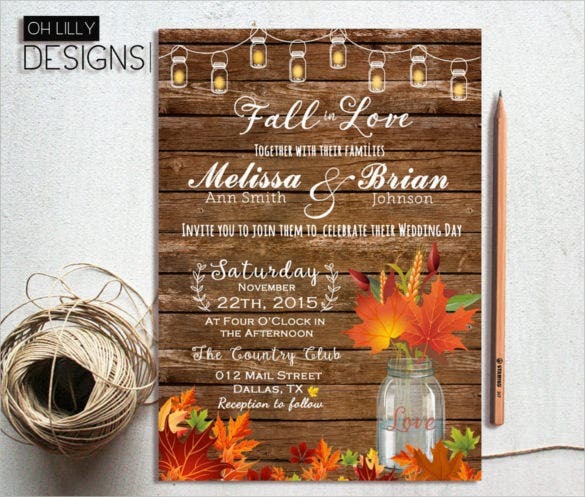 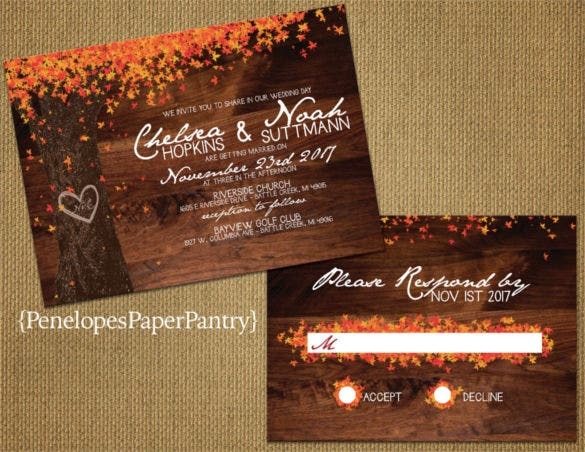 These traditional fall wedding invitation templates are mostly theme based, which in turn shows and portrays their roots and the rich heritage and the belief which is behind the bond of marriage, rather than showing a more glamorous angle to it. 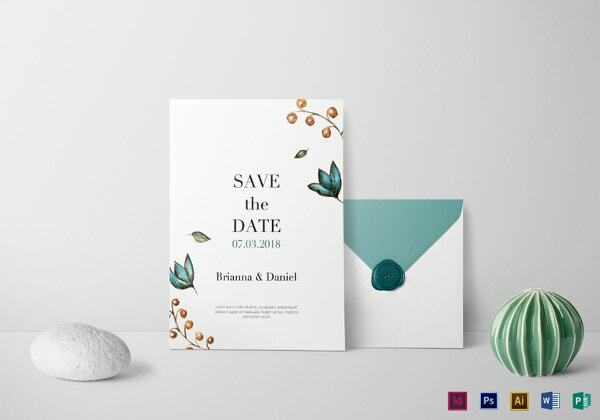 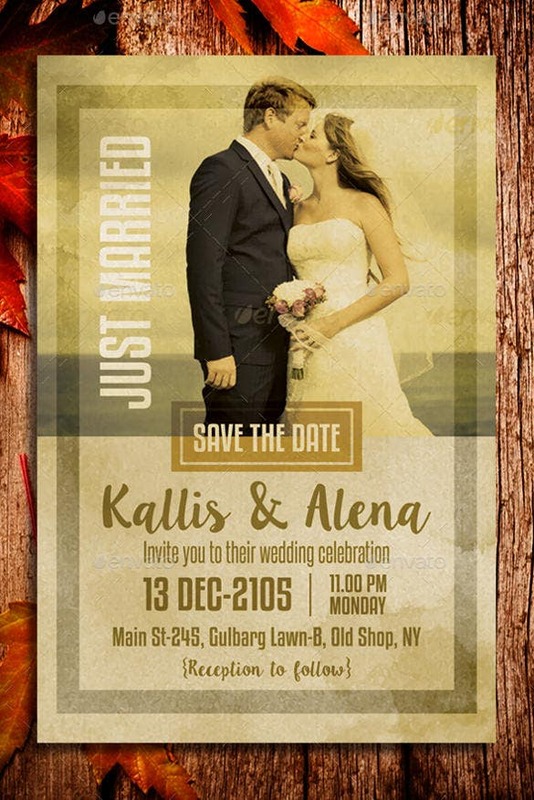 These wedding invitation templates mostly involve rich usage of photo shop skills to bring out the rural shades and give a feeling of being close to one’s roots. 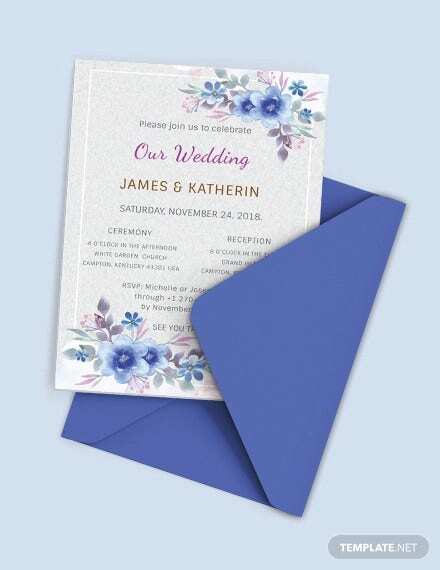 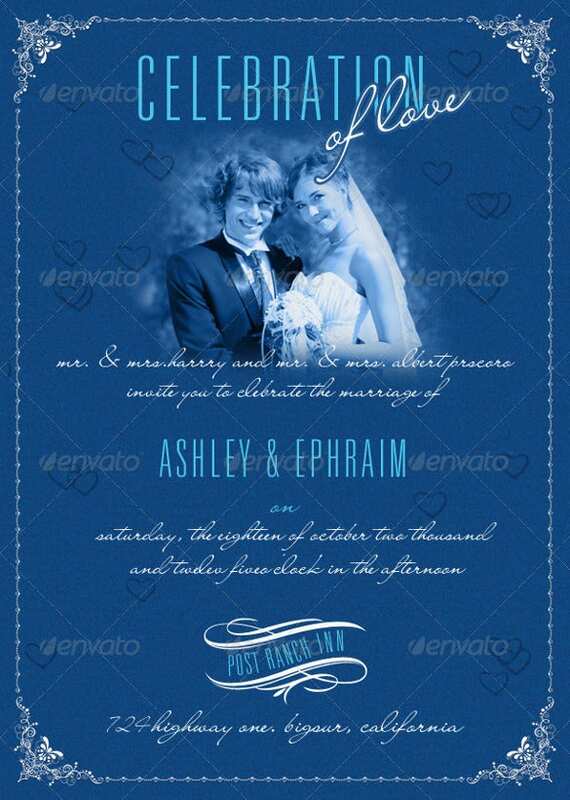 If your wedding is going to be a grand affair with tinges of blue aristocracy all about it, let your family and friends know about it in a very smart and subtle manner using this beautiful traditional wedding invitation. 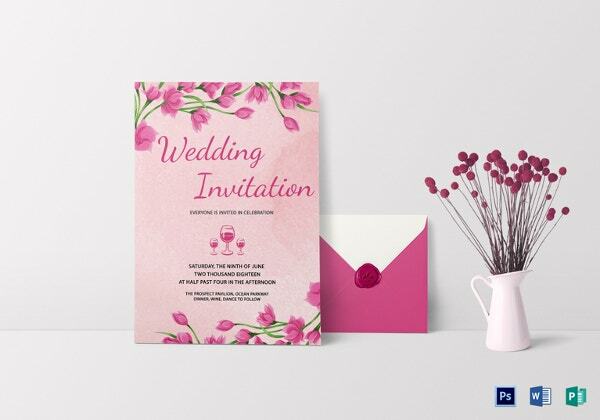 Tell your family and friends to join you on your big day with the help of this beautiful and attractive wedding invitation card that has a Mason jar featured on it and displays a beautiful hue of colours. 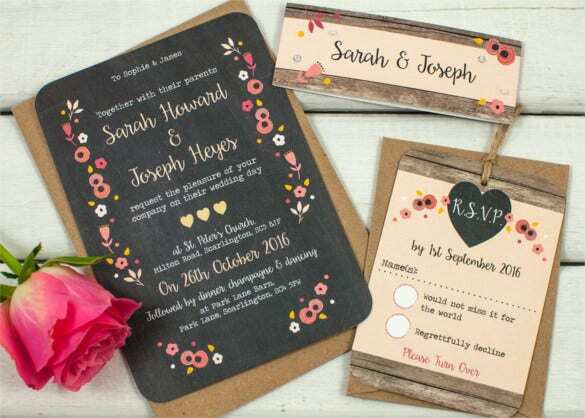 Dimly lit evenings and beautiful wooden works all about that give a rusty feeling make a perfect setting for a perfect wedding. 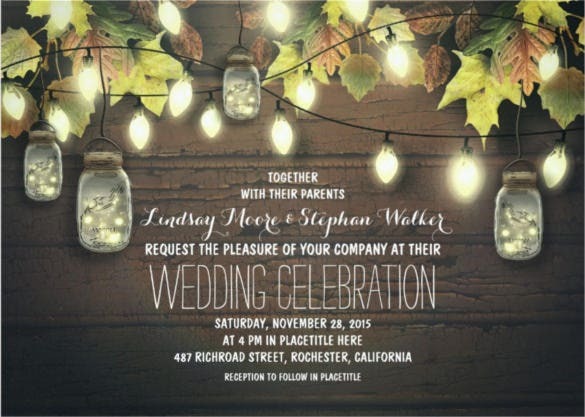 If you are planning such a wedding, depict it with the help of this rustic mason jars traditional wedding invitation that looks very beautiful. 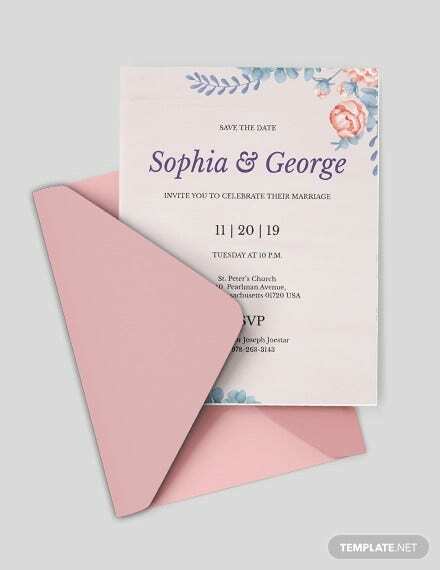 Use this couples traditional wedding invitation card to call your family and friends for joining you in your celebrations of your big day. 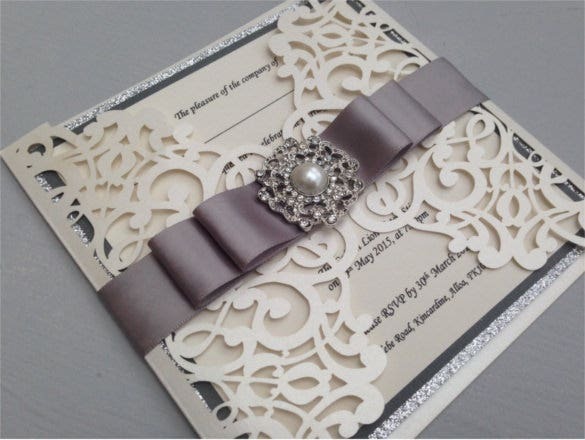 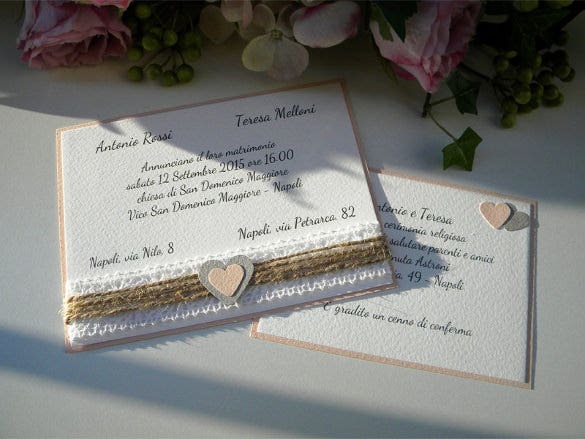 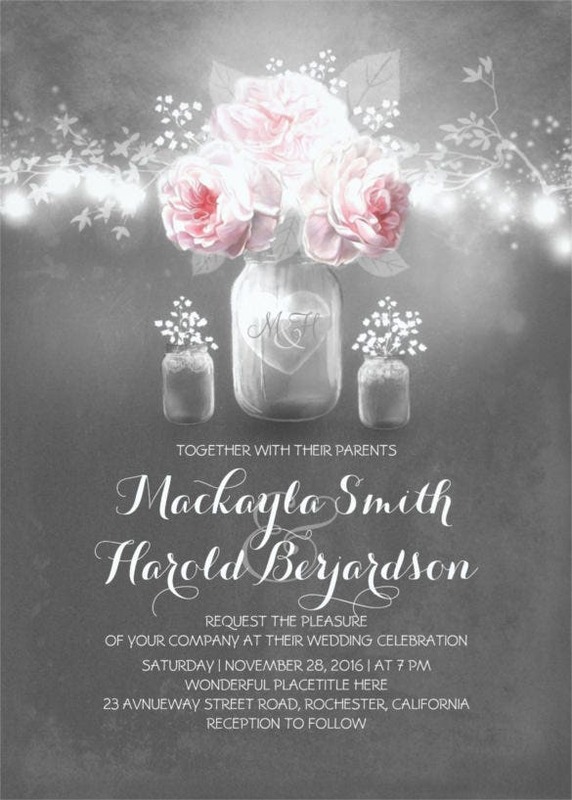 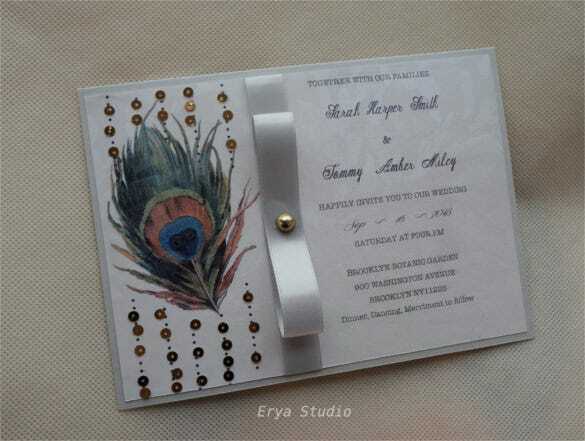 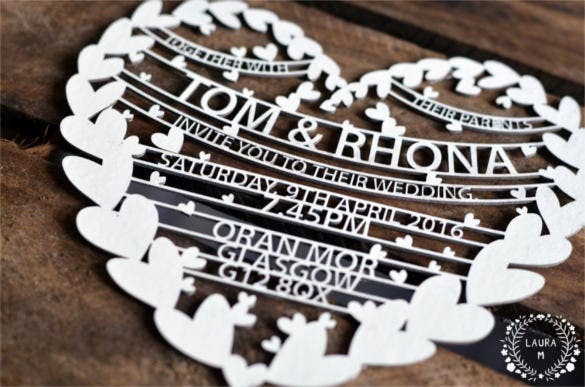 This invitation has a very light colour all about it and looks quite elegant. 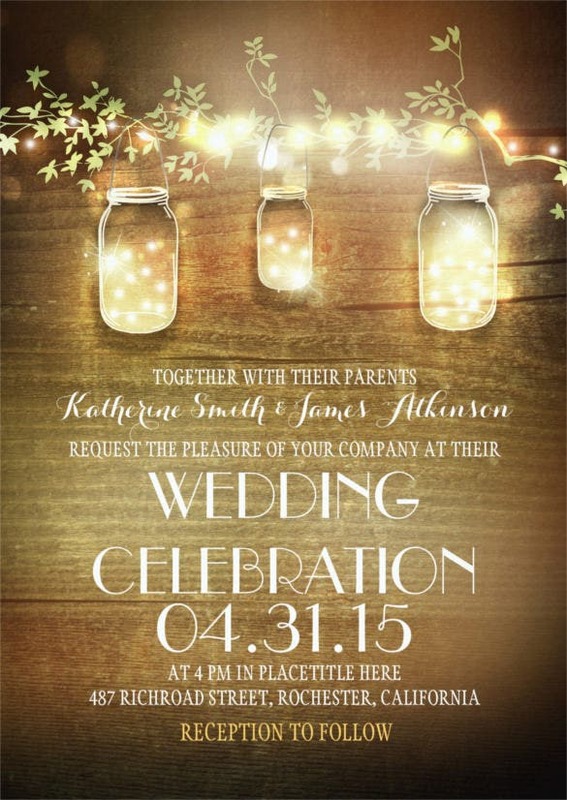 Glowing mason jars have something strongly beautiful and magical about them. 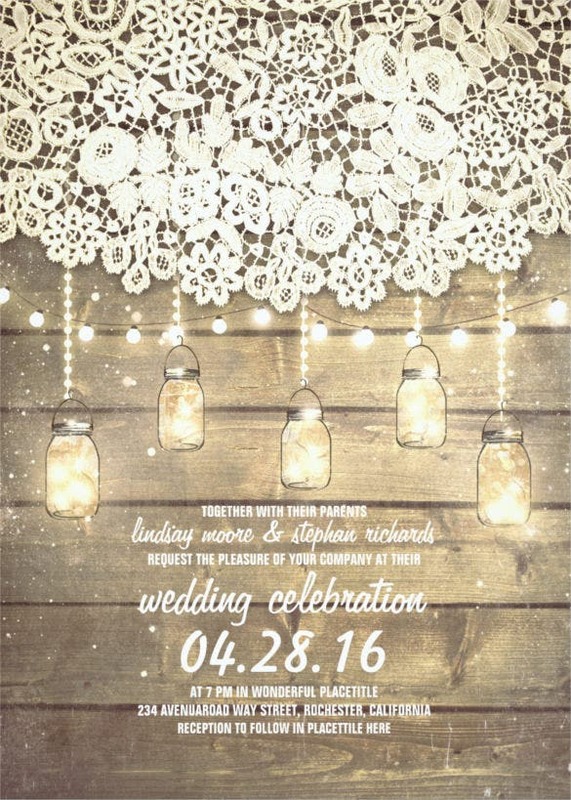 Induce this very beauty and magic in your wedding invitation card using the theme of the mason jars and lights traditional wedding invitation. 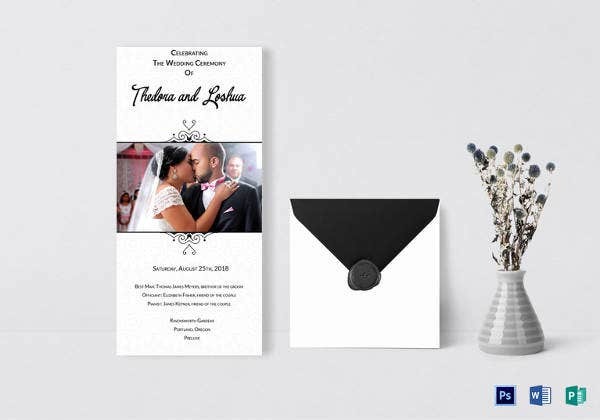 Black and white are two colours that can always combine and ensure you a very classy and elegant look about them. 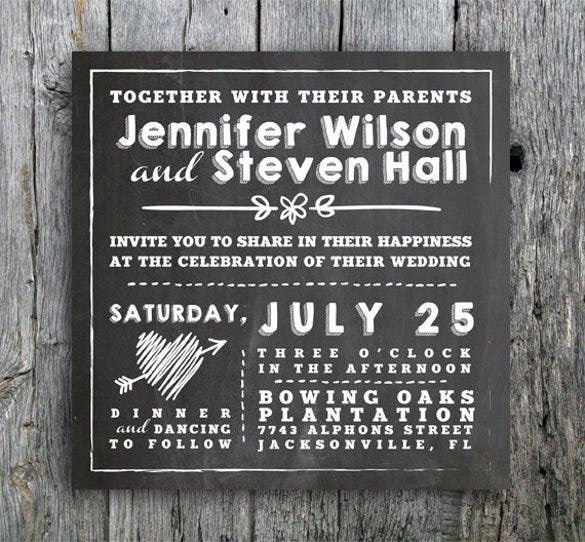 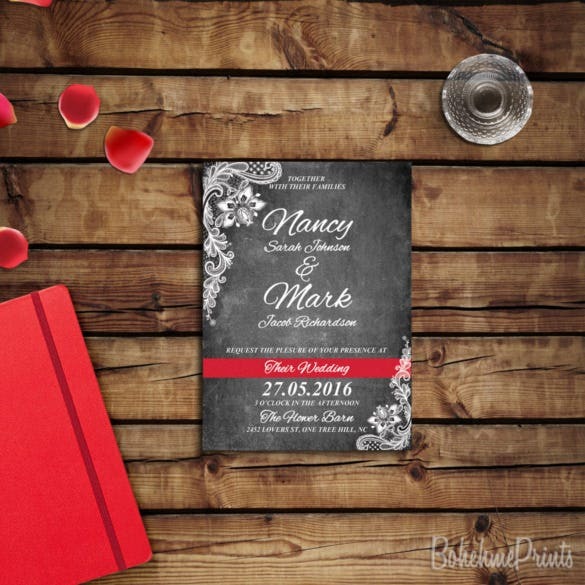 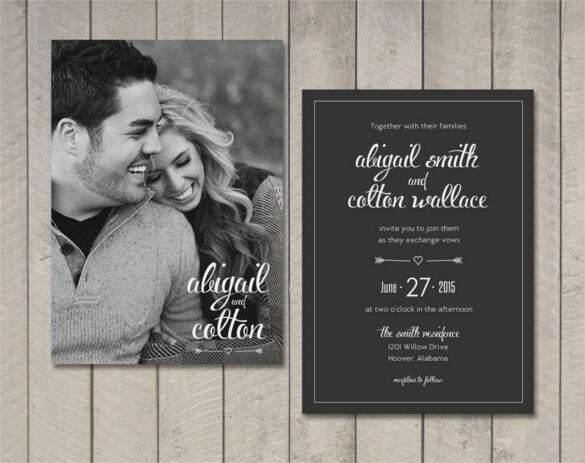 Use this very idea of black and white on a chalkboard background for your wedding invitation cards and attract the attention of all your invitees. 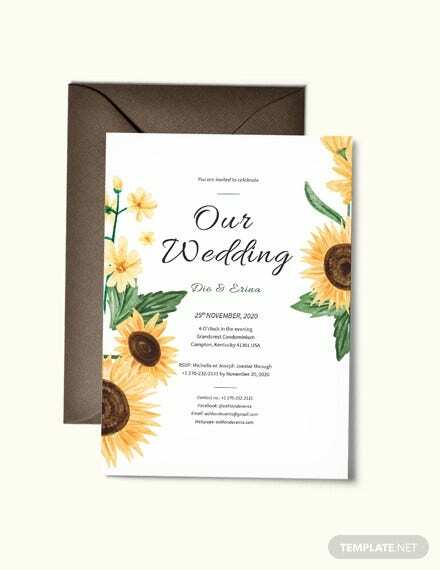 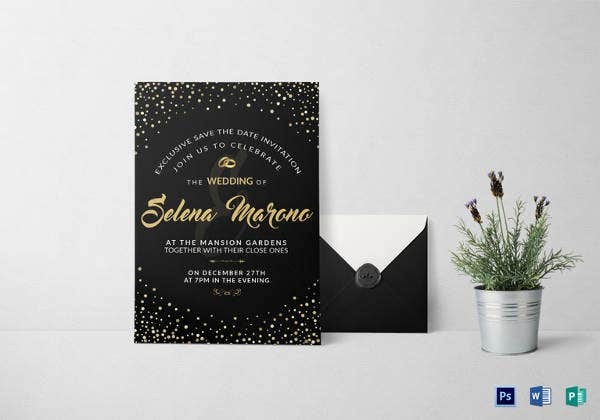 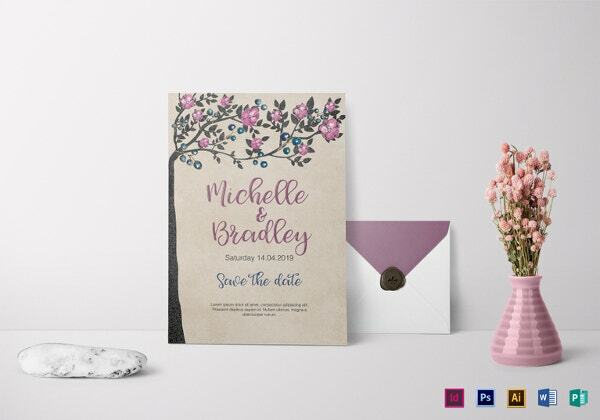 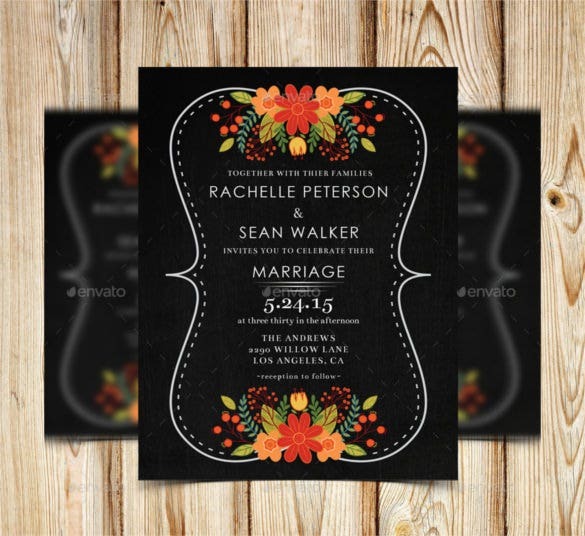 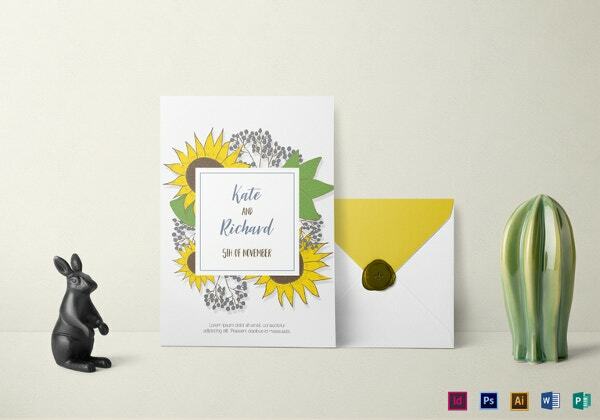 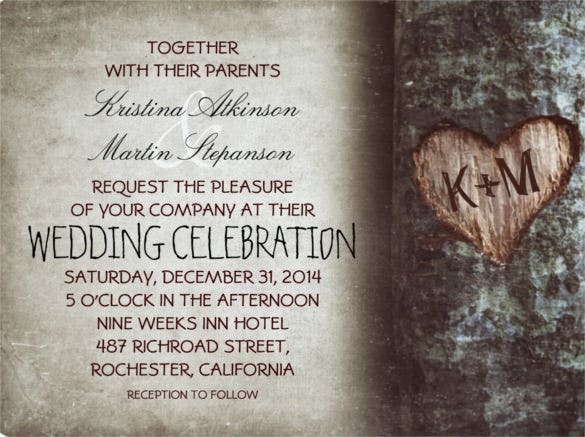 Send out the invitations to your wedding with some style and elegance about it with the help of this tree rustic traditional wedding invitation that has a colourful bouquet of flowers on a black background and thus looks fascinating. 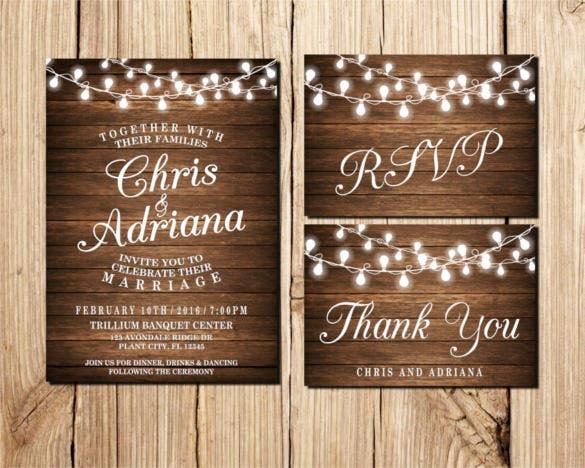 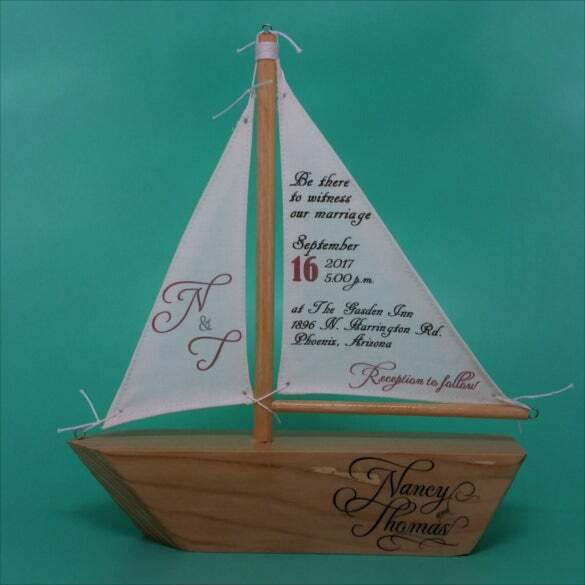 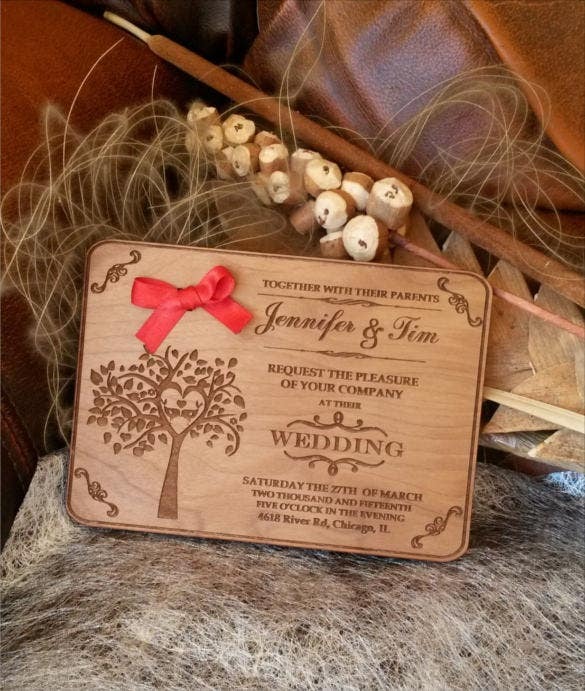 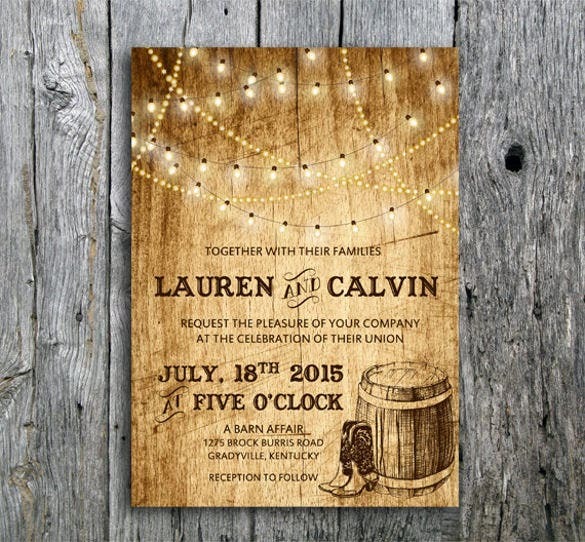 Use this wood lights traditional wedding invitation to invite your family and friends for your wedding. 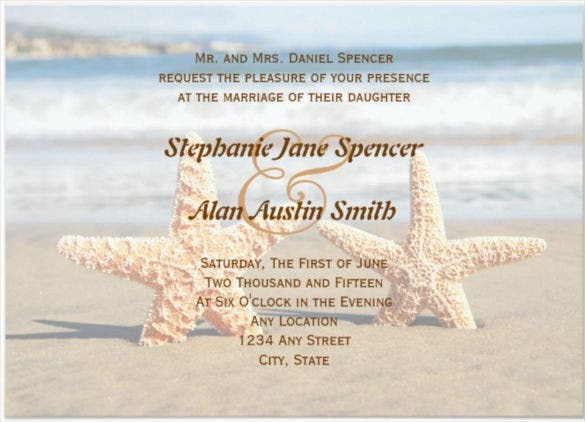 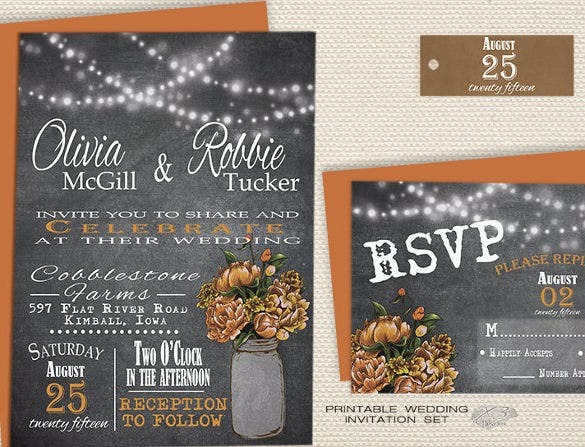 The invitation has ample space for writing which can be customized to put up a personal message of yours on a rich sepia-inspired background.